We believe sharing knowledge leads to innovation and success. This is why we’re offering our whitepapers, case studies, and eBooks here for free. No catches, no payments. Just download, read (or watch), and enjoy. Submit your email here to have new information sent directly to you, and be sure to visit our Blog for the latest tips there. 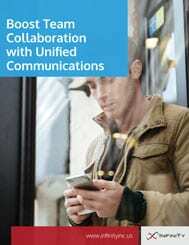 Unified communications help organizations achieve easy team collaboration both in the office and on-the-go. Discover the benefits of UC for your business. In today’s digital climate, all businesses need to be performing security risk assessments of their networks on a regular basis. Download this guide to understand the process and follow 5 simple steps to success. 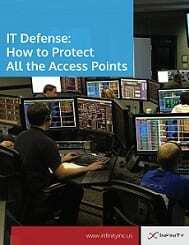 The strongest security for your data lies in a layered approach to protection. 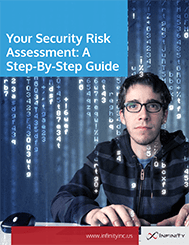 Download this whitepaper to learn about the ways hackers try to gain access to your system and some of the best tips to guard against it. In order for your business to be successful, you’ve always got to be looking ahead. 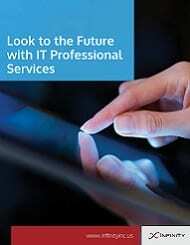 IT Professional Services can help you plan for the technology of tomorrow. 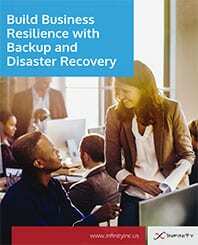 A truly powerful and effective backup and disaster recovery solution works by providing automated Cloud backups, data replication, and rapid recovery in the event of a disaster. Download to learn more. Effective IT support plays an important role in any company’s daily operations. 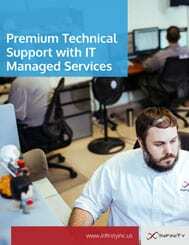 Managed services go beyond mere troubleshooting to provide more value to your business. Click to learn about the advantages. By sitting down with someone who understands IT, your company can avoid the technical pitfalls that hinder your growth. 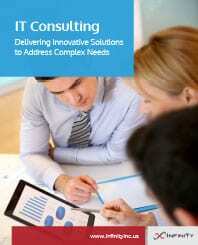 Read on for more advantages of IT Consulting services. Rather than relying on traditional moving companies to handle your delicate IT equipment, your managed IT service provider (MSP) can help you plan out each detail of your office move for a smooth transition. 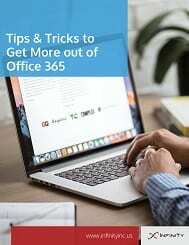 Take advantage of the many shortcuts and tools hidden in Office 365 applications. With these tricks, you can free up time for more innovative thinking and move your business forward.